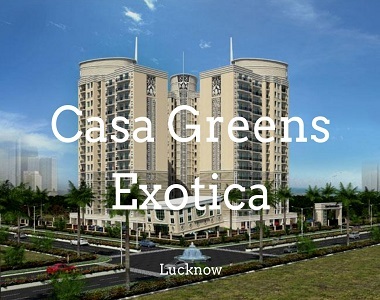 Casa Greens Exotica in Vrindavan Yojna : A top class residency with premium features in the vibrant ‘City of Nawabs’! Lucknow, the capital city of Uttar Pradesh, also happens to be the state’s largest city as well as the eleventh most populous city and the twelfth most populous urban agglomeration of India. But, what sets this multicultural city apart and special is its deep rooting in tradition and culture that encompasses the domains of courtly manners, beautiful gardens, poetry, music, and fine cuisine. Historically having been the seat of power of Nawabs in the 18th and 19th centuries, the city today continues to be an important centre of governance, administration, education, commerce, aerospace, pharmaceuticals, technology, culture, tourism, music and poetry. It is no surprise, therefore, that people from all walks of life would want to live and work in this wonderful city. 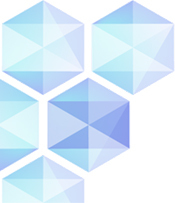 And, in order to meet up this growing demand, there has been a flurry of real estate activities going on inside this city, translating into numerous residential and commercial projects coming up throughout its confines. One such outstanding residential project is Casa Greens Exotica by the Radhey Krishna Group that is an epitome of luxury, peace and serenity. Extended over 2 acres of land, this residential development contains structures designed by Hafeez Contractor and offers 2BHK, 3BHK luxury apartments of different configurations. The apartment area sizes start from 1095 sq. ft. and go up to 1695 sq. ft. This development is packed with exotic and high-end amenities for a sophisticated lifestyle that you and your family will love. The apartments are spacious, 3 side open, provide natural lighting, cross ventilation and contain premium fixtures & fittings, vitrified flooring, wooden flooring in bedrooms, elegant kitchens with multiple provisions, decorative doors, large balconies and windows providing divine landscape views, safety features and more. 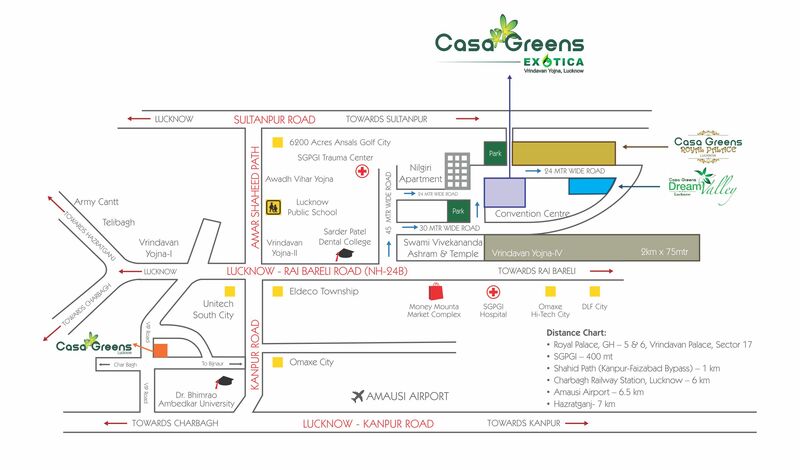 Casa Greens Exotica Lucknow boasts world-class external amenities that will take your breath away. They include a grand clubhouse, well-equipped gymnasium, waiting lounge, sports facilities and a play-area for your kids, swimming pool, meditation centre, exotic water bodies, landscape garden, shopping centres, convenience stores, laundromat, efficient car parking facility, power back-up for emergencies, high-end security with video surveillance and the list goes on. 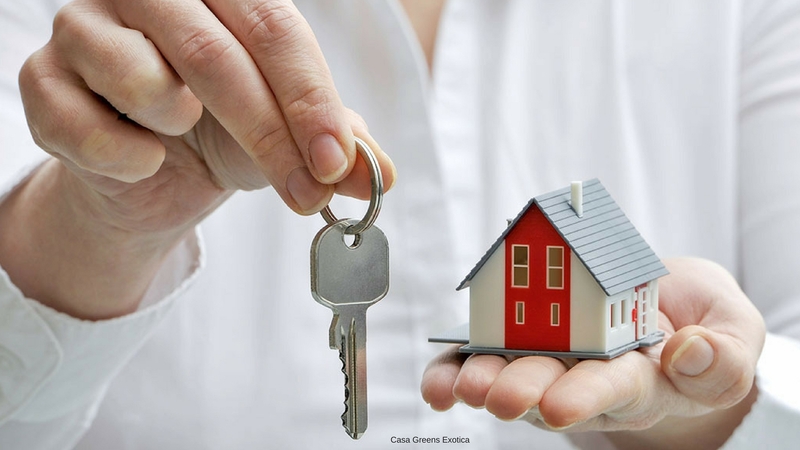 Located at Vrindavan Yojna in Lucknow, this development comes in close proximity to a number of your daily and emergency landmarks, providing a life of convenience that will please you. Places like schools, hospitals, medical centres, convenience stores, supermarkets, malls, shopping centres, cafes, restaurants, cinemas, banks, ATMs, public transport and a lot more can be accessed in the shortest amount of time possible.